WinG is a leading beatboxer in Korea. In earlier 2017, he had officially become a champion by winning the Korean Beatbox Championship, the competition that became a huge milestone in the Korean beatbox scene. Notwithstanding that he is a very important figure in this recent sensation of the Korean beatbox, we know very little about him. Since he doesn't usually promote himself on his social media, we couldn’t get much hints about his life as a beatboxer. In fact, the only battle that he ever competed after KBC 2017 was an Asian Beatbox Championship, where he and Hellcat competed as a tag team called “Jackpot” and won 2nd place. So, we decided to ask him some questions, not only about his general beatbox life but also his views on some of the vexed issues in our beatbox community. And thus, without a further ado, let’s move on to our brief interview with him. 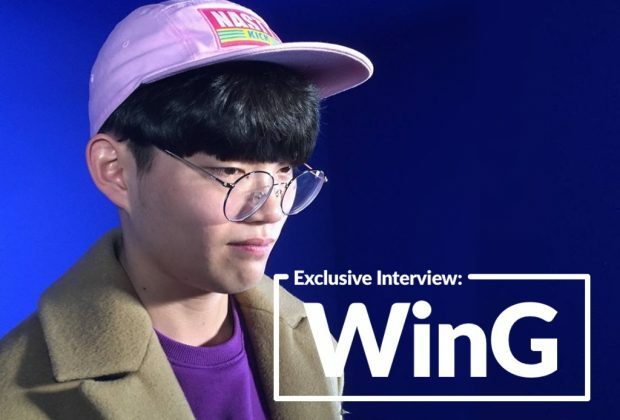 We are very excited to have an interview with you, Wing! 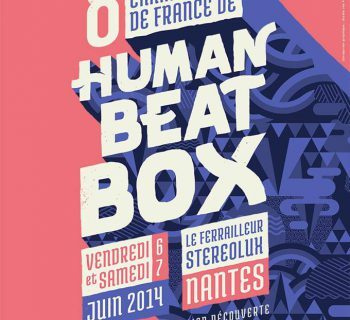 Please introduce yourself to the humanbeatbox.com subscribers. Hi, I go by the name of Wing, and I am the champion of Korean Beatbox Championship 2017. The year 2017 is a very special year for the Korean beatbox scene. And it’s plausible to say that the KBC 2017, the very event that you earned the champion title, marked the dawn of the renaissance in Korean beatbox. So, what does KBC 2017 mean to you? Throughout this year, I personally witnessed what Korean beatbox scene is capable of. Ever since the KBC 2017, we've seen the youngsters like Hiss and Bigman step their game up and became popular globally. Not only did they earn recognition from the beatbox world, but they also blew up with mainstream success. And for me, that is a dream coming true as a beatboxer. So I see that you have some big ambition as a beatboxer. How would you describe beatbox in your life? Beatbox is my life companion. Since beatbox has already given me so much more than I ever imagined, it certainly takes a huge portion of my life. How did you start beatboxing? At first, I saw my cousin beatboxing and simply thought it was cool. So I asked him to teach me, but he refused. Furious, I started to practice beatbox just so that I would beat him. Well, people that know me well already know this. So for those who don't know, I initially used the name WG, the abbreviation for the "White Glass". Then, since I prefer the single syllable words, I eventually came up with the name WING. 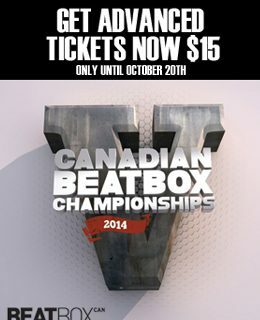 I guess we'll all agree that your beats are virtually the textbook example of beatbox. With your balanced musicality and technicality, you make such a textured routines in every finite round. What efforts did you put into on your way to find and polish your distinctive style? I've spent so much time coming up with the style I have today. Since I am not the person who easily gets satisfied, I always force myself to come up with the routines that comprise every aspect of beatbox: technicality and musicality, as well as various genres of music. And that, I think, is the reason why my style is rather standard. As a person who represents Korean beatbox scene status quo, how would you rate Korea in the beatbox world? I think it's safe to say that we are one of the best in the world. The most important reason is that everyone in our scene, no matter how good or relatively amateur they are, pursues their own distinctive styles. I think this sense of culture is essential for any communities to evolve, and so far Korean scene has been doing great keeping up with this sensation. Faya Braz once told in his Beyond the Beats interview that our beatbox scene shouldn't blow up because it would commercialize the scene and risk our community to lose our culture and particularity just like the hiphop culture after 90s. Meanwhile, in Korea, we have this popular rap competition TV show called Show me the Money. And despite much controversies, this show has become the platform for the success of many well deserving rappers ever since the first season in 2012. So, as a beatboxer in South Korea, would you want beatbox to blow up here? I support this scene to blow up in Korea and has slightly different opinion with Faya Braz. It's time for the world to acknowledge that we are in fact the genuine artists who express ourselves with our own unique music. Although we shouldn't overlook the fact that it could blur our particularity, I think it's still a positive notion that the public rewards what we truly deserve. In fact, many of my friends whom I regard as the true artists aren't the sort of people who would ever do anything that will disgrace their own art. 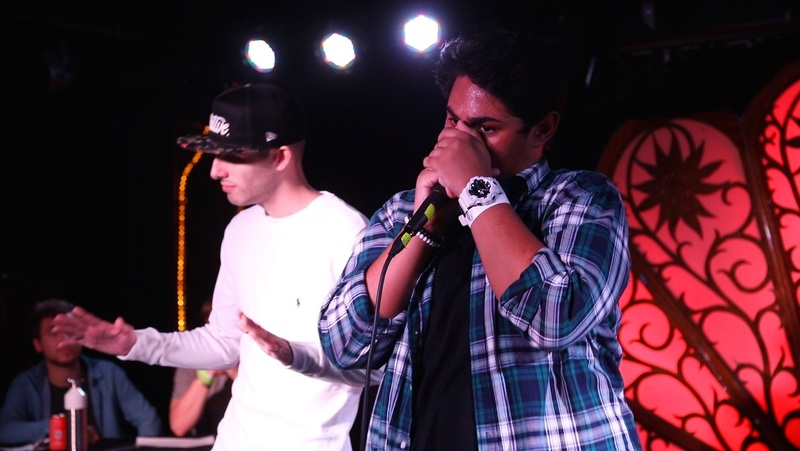 Are you willing to make beatboxing your full-time job? Once a beatboxer, always a beatboxer. I will continue to beatbox for the rest of my life. Thank you so much again for having an interview with us. 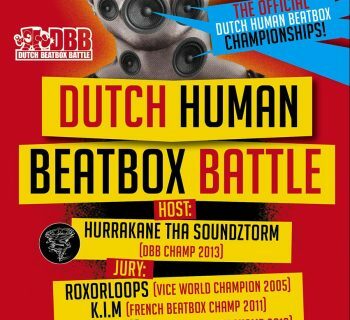 Please give us one last word for humanbeatbox.com! I've always been a huge fan of you guys. As a beatboxer, I feel very reassured by the works that you bring to our community. I will continue to support you guys until every one of us in the scene gets a Lamborghini!